Carolyn first became interested in physical therapy in high school when she was seeing PT for soccer-related injuries. She loves being able to help others with their physical health, as those who have done so for her. She received an Associates of Science at Piedmont Virginia Community College, followed by receiving an Associates of Applied Science from Tidewater Community College and licensure to be a Physical Therapist Assistant. 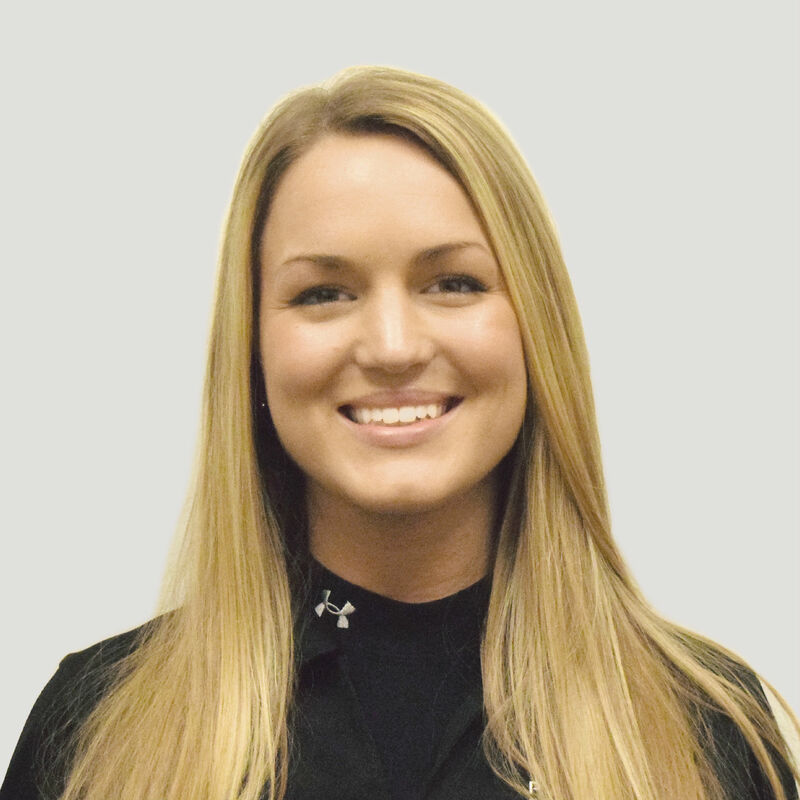 She worked in the inpatient setting at Albemarle Health and Rehabilitation Center for 2 years as a new graduate, prior to becoming increasingly more interested in orthopedics. Carolyn enjoys hiking, fishing, snowboarding and spending time with her dog, friends and family.